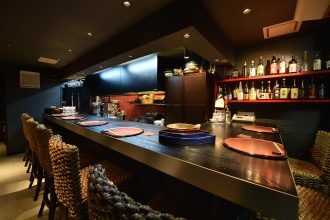 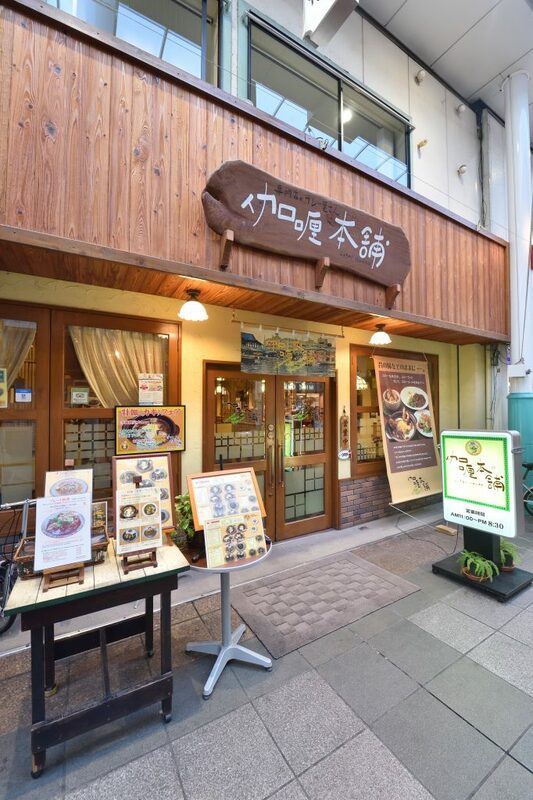 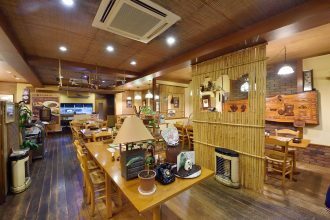 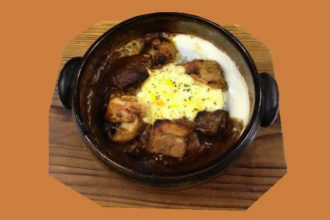 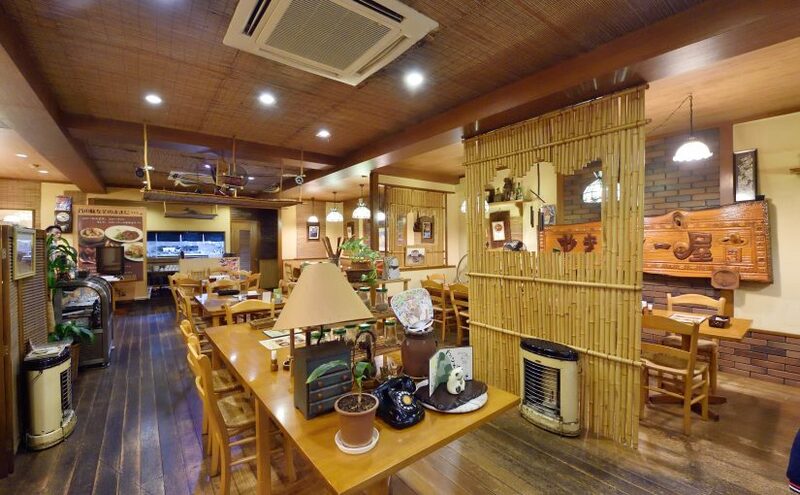 Established in 1955, this restaurant has been providing its signature oven-grilled curry, topped with cheese and egg. 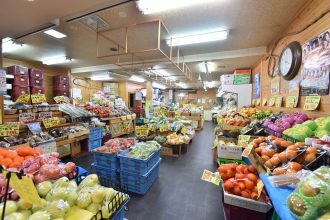 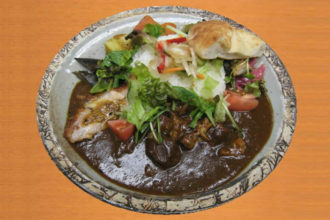 Included in the Hall of Fame in the Yokohama Curry Museum, this curry is a must-try! 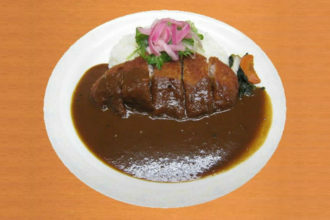 Other dishes on the menu include the special baked curry and Japanese-style curry on rice.